Preventable injuries are the 3rd leading cause of death in the United States. NSC research shows incidents occurring at home and in the community account for 72% of all preventable injury-related deaths. 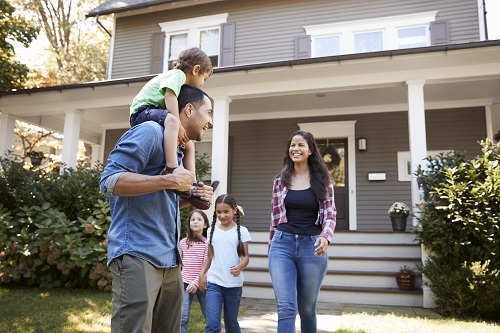 By sharing information and recommendations on how to minimize everyday hazards, the Council is committed to helping people mitigate those risks to make home a truly safe place to be. and on the road through leadership, research, education and advocacy.